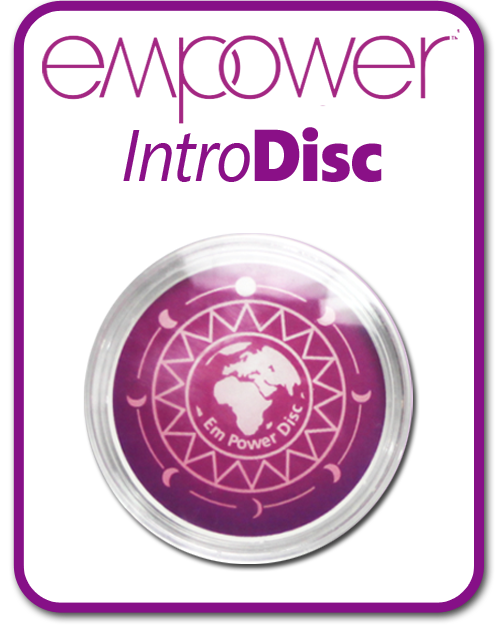 Just Some Of The Amazing Functions Of the Regular Empower Disc! Stand up and gently hold the Disc in both hands a few inches in front of your solar plexus this is called the Powering Up Position. Please note that if a person is unable to stand there are several other ways to activate the disc. Most people start rocking forward, backward or side to side. 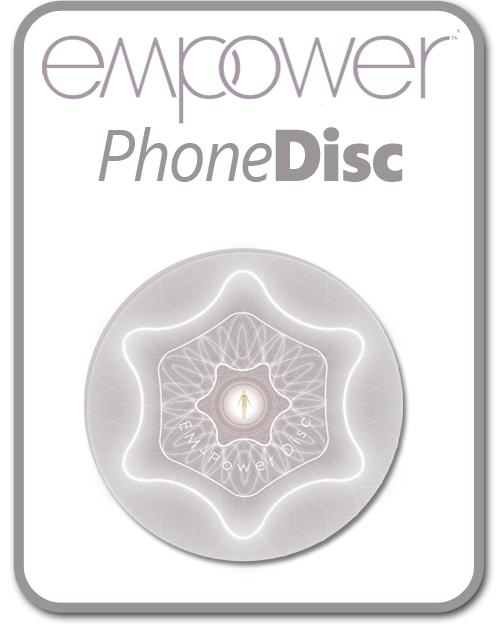 This movement means you have established a connection to your Higher Self through the Disc. Once you start to rock as in Step 2 you should transfer the Disc into your right hand. This is the Self Correction Position. Once in the Self Correction Position you should simply place the Disc at the point of pain. 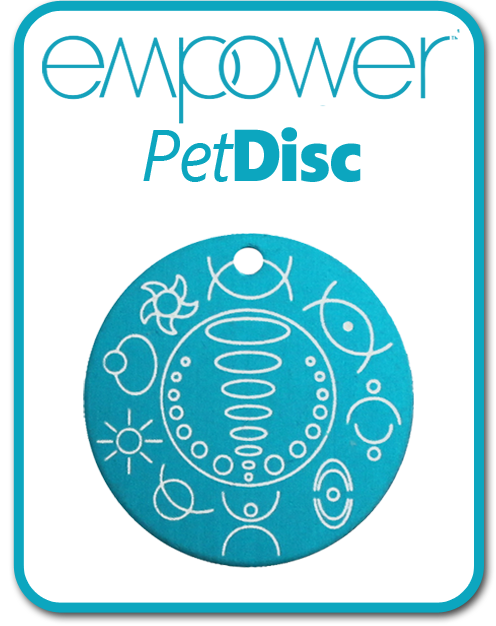 An Amazing Tool that Many Healers & Therapist Use to Trigger Spontaneous Self Healing! Once in the Self Correction Position you should focus your mind on the problem area. This tells your Higher Self where the correction needs to take place. 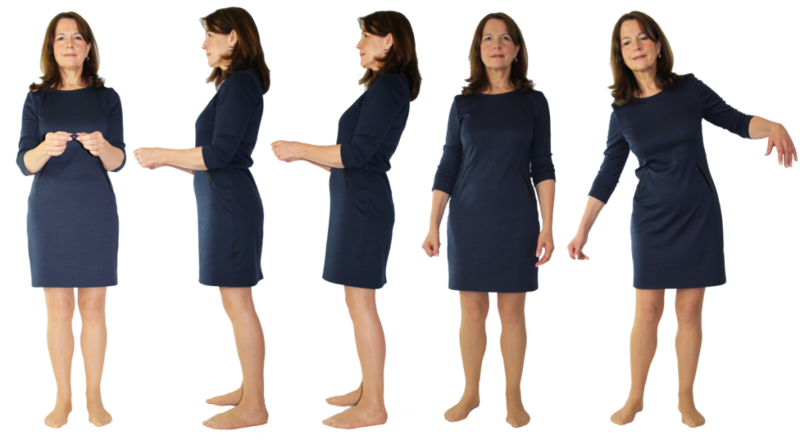 Your body will often start self-correcting on its own within a few seconds while you are focusing on the problem area. In some cases however you may need to say the word GO to activate this process. If you wish to stop the process at any time all you need to do is say the word STOP! If you're not completely satisfied with the results of any of our products we wont make any excuses and you can simply return it for a full refund excluding P&P. Raise your arm to shoulder level and think about a situation you would normally feel stressed about. 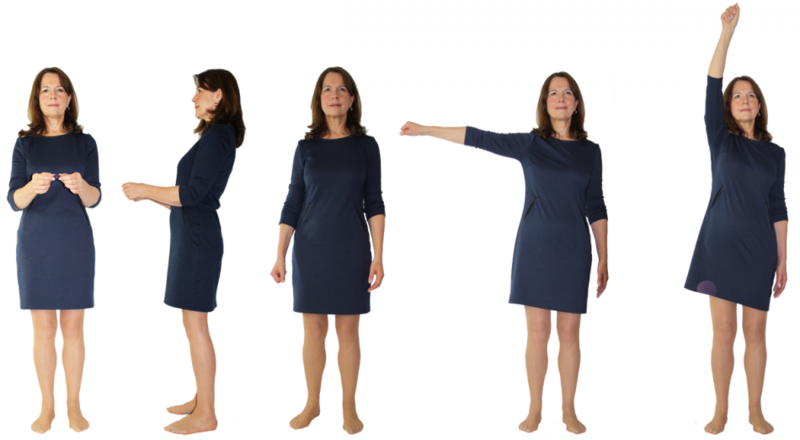 While focusing on the problem and the Disc in your right hand, swipe your arm up and back down to shoulder hight 3 times. Think about the issue, if any residual stress repeat. This process takes a couple of minutes often leading to dramatic and permanent results. 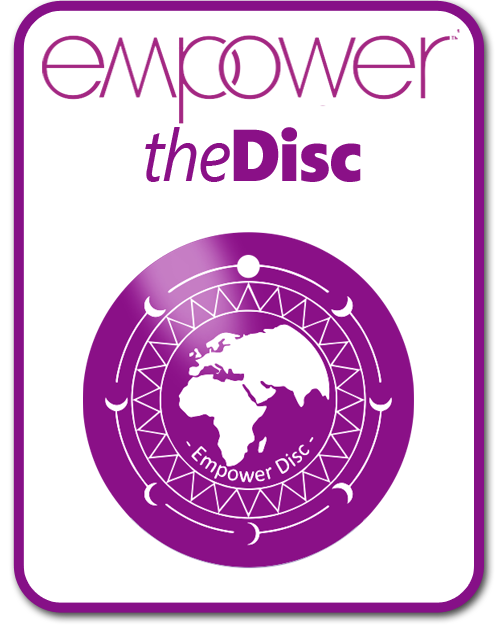 Learn More About the Amazing Empower Disc! 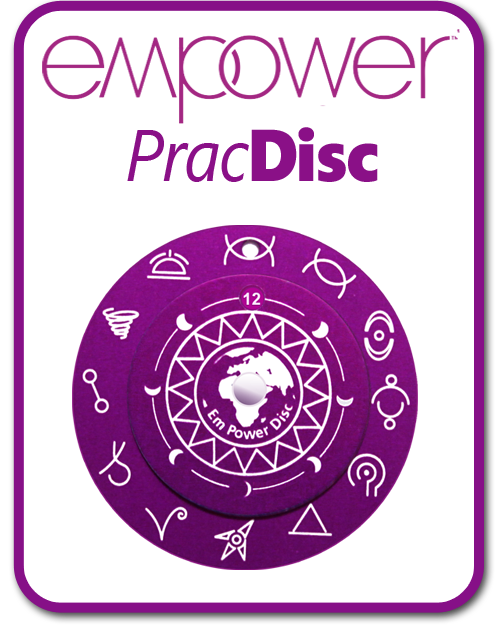 The Empower Disc is only available through registered Empower Practitioners or through this website. Please read our terms & conditions as well as disclaimer before purchase.